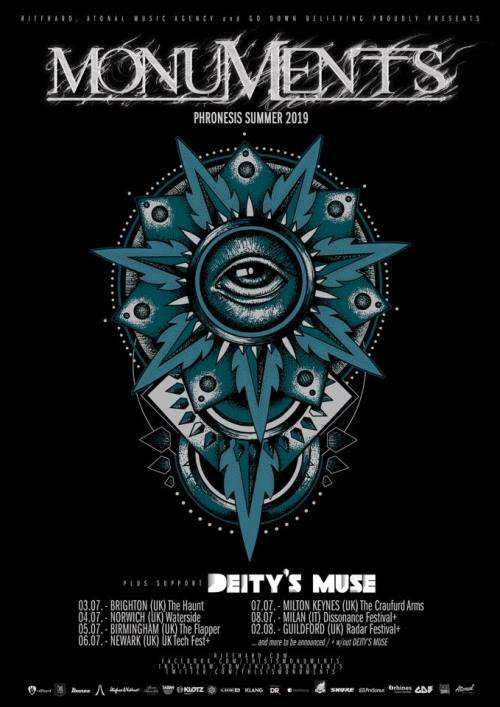 Monuments will embark on a brief tour of the UK this summer with support provided by Deity’s Muse. The run will include appearances at this year’s Tech Fest and Dissonance Festival. 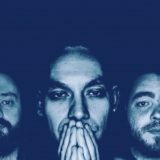 Monuments issue lyric video for new song A.W.O.L.